An introduction to Norwegian music: From the latest rising stars to one of the biggest names in pop that keeps on touring. Norway gets a lot of attention for its Black Metal scene, and while there have been a number of Norwegian bands to rise through the ranks of metal and glam rock, there is a whole host of other genres represented by Norwegian artists. Here is a list of artists representing a few different genres that rock out Norwegian style. A note to everyone in the comments: This is a selection of artists designed to introduce people to Norwegian music. It's not intended to be a comprehensive list!! Astrid S. Astrid Smeplass from Rennebu got her first breakthrough in music after winning the Norwegian televisions singing programme Idol. She has toured throughout Europe and the US, has had her music included in the hit Norwegian television programme SKAM, and collaborated with American singer Katy Perry. Aurora. One of the fastest rising stars in Norwegian music, this pop star from Os has toured the country extensively, and begun to make waves in international waters. 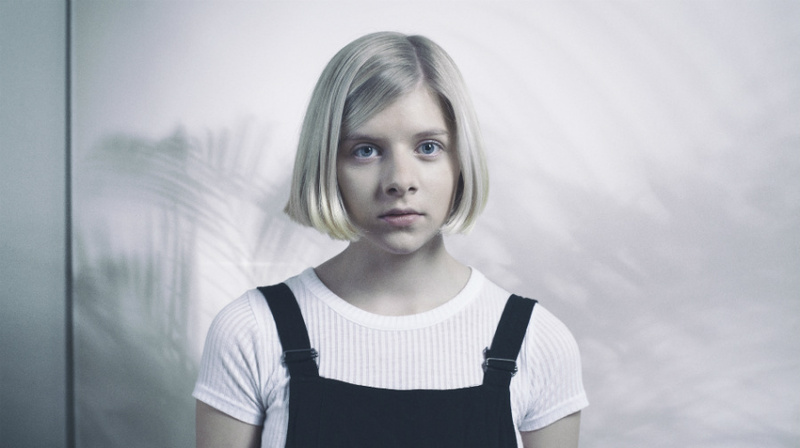 Aurora has already won numerous awards since starting out in 2015. Dagny. From the northern reaches of Norway, Tromsø to be exact, Dagny has enjoyed pop-success in Norway and abroad. An acoustic version of her son “Backbeat’ was even featured in an episode of Grey’s Anatomy. Marcus & Martinus. 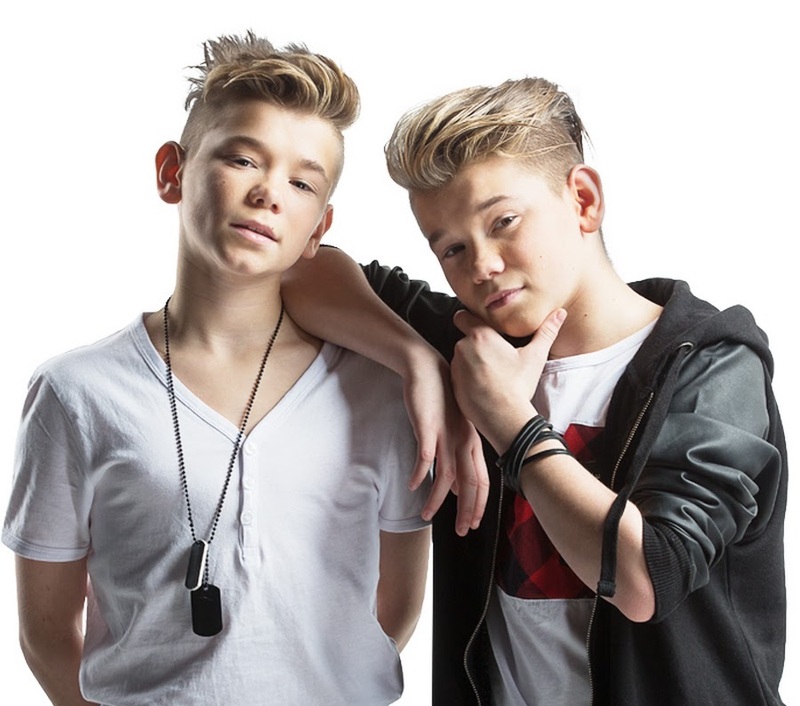 The Gunnarsen brothers are claimed to be the biggest pop act in the Nordic region and they already have three albums under their belts despite being only 16 years old. They first burst onto the scene in 2012 by winning the eleventh season of Melodi Grand Prix Junior, the children's version of the Eurovision Song Contest Norwegian selection competition which has launched many pop careers in Norway. 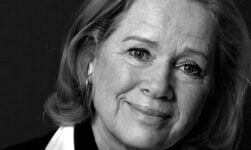 Sigrid. 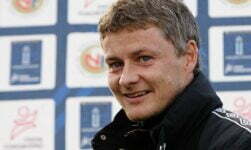 From Ålesund comes another pop sensation. A newcomer to the music scene, but already enjoying success, Sigrid has toured Europe, released several popular tracks, nominated for and won a number of different awards including the BBC Sound of 2018 award. A-ha. 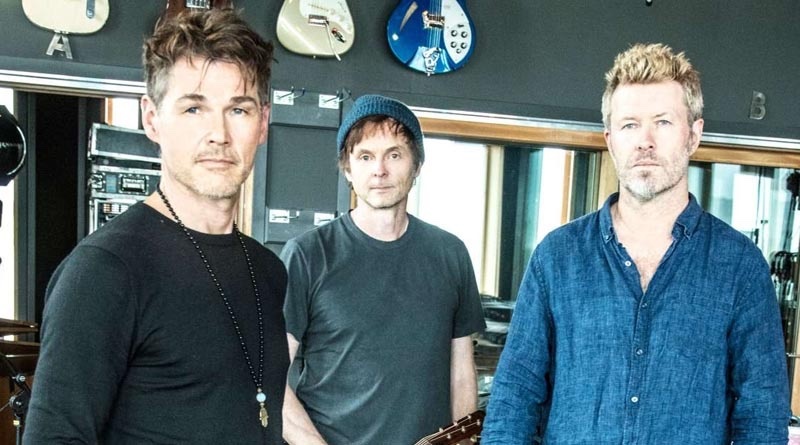 Throughout their careers in A-ha, Morten Harket, Magne Furuholmen and Pål Waaktaar Savoy have sold more than 55 million records to become one of the world’s most popular pop music acts. Despite announcing a hiatus in 1994 and a split in 2010, the band reformed in 2015 and continue to tour. “What a difference a break makes”, said a Guardian review of one of their comeback shows in 2016. “Perhaps because a rest is as good as a change, the twice-reunited band have recovered their enthusiasm and sound thoroughly rejuvenated. Anna of the North. This artist from Gjøvik has had her music stylized as ‘soft, soul-bearing electro-pop’. Together with New Zealand-born producer Brady Daniell-Smith, the duo has released 3 albums since 2014 and regularly tours the country. Highasakite. Trondheim in 2011 was where this band began its formation when Vocalist Ingrid Håvik and drummer Trond Bersu met while Bersu was studying at the Trondheim Jazz Conservatory. Since then the 5-man band has released 3 albums, won several awards, and toured Norway relentlessly. They have begun attracting attention in the international spotlight. M2M. This Norwegian pop-duo comprising of Marit Larsen and Marion Raven formed in Lørenskog, just east of Oslo. The two started their careers early, releasing a first album (albeit a children’s album) before either of them had turned 13. Their success continued throughout the 1990’s and into the new millennium. Susanne Sundfør. 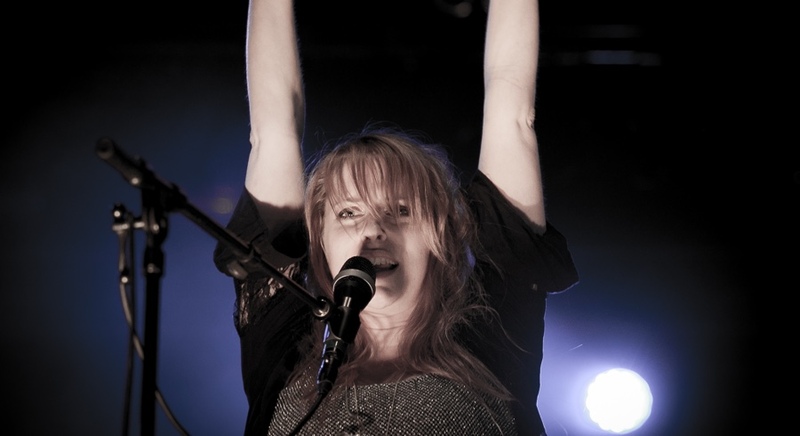 Born and raised in Haugesund, pop-artist Susanne Sundfør has released some of the best selling albums in Norway. Her most recent album Ten Love Songs for People in Trouble has garnered Sundfør a substantial international following. Alan Walker. Born in England but raised in Bergen, Alan Walker is a music producer and DJ. At just 20 years old, Walker has already sealed a spot on the international stage, he regularly releases music online, with listeners and viewers of his videos numbering in the millions and even billions. Datarock. 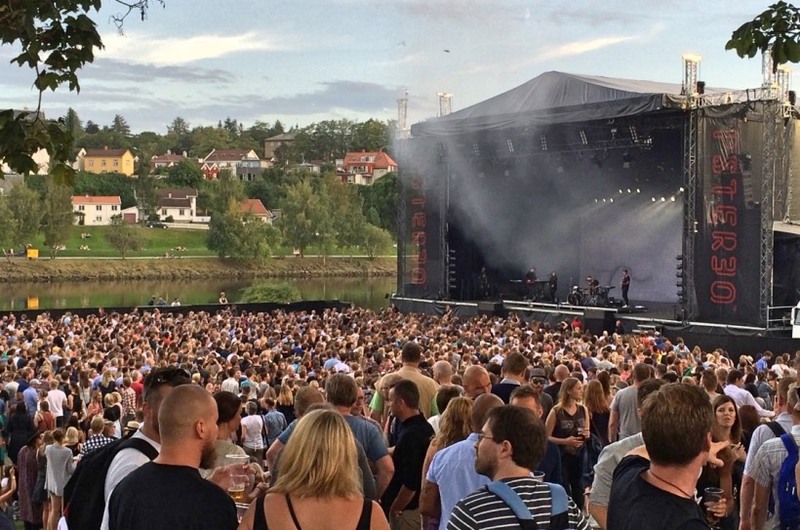 Created in Bergen and known worldwide, Datarock is one the biggest bands from Norway. The band has received widespread acclaim, and their music is hard to miss having been featured in everything from video games, to TV adverts and series. Kygo. Another Bergen born boy, Kygo has put Norway on the map for music listeners around the world. His music really took off in 2014 when he received more than 50 million views on one of his music videos. Since then Kygo has won and been nominated for a vast amount of awards, collaborated with several other big-time artists, and toured several continents. Lemaitre. This indie duo hailing from Oslo has been creating music together since they were school kids. In that time they have release numerous albums and EPS, and had several of their tracks featured in mainstream media adverts like Google Pixel and Apple. They have also spent time touring Europe. Matoma. One more rising star, Matoma comes straight out of Åsnes. Some of the first tracks he released flew to the tops of the charts in Scandinavia, Finland, and even New Zealand. He has continued to release music and has an extensive catalogue online. In 2017 Matoma was nominated for Newcomer of the Year and Song of the Year at the Norwegian Music Awards. Röyksopp. 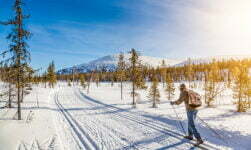 The cold north of Tromsø is the home to this famous duo. Since their 1998 debut, the duo has gained critical acclaim and popular success around the world. 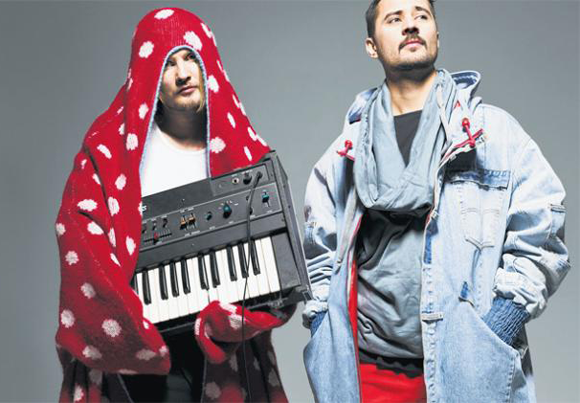 They have won 7 Spellmannprisen and are one of the few Norwegian musicians that have been nominated for a Grammy Award. BigBang. Describes as Norway’s best live band, this trio (which has altered numerous times), has consistently been at the top of the music charts in Norway. With lyrics mostly in English, BigBang has seen widespread success across the globe as well. The band has released 10 studio albums since 1995 and as many EP’s and Live recordings. Raga Rockers. A rock band from Oslo, Raga Rockers is a cultural institution in Norway. In 2017 they were inducted in the Norwegian Music Hall of Fame at Rockheim, Norway's national contemporary music museum in Trondheim. Since 1983 the band has put out an impressive 12 albums, even with the 7-year hiatus they took. Raga Rockers are still playing shows in Norway. Seigmen. This alt-rock band came into the spotlight during the 1990’s. At the end of the decade the band decided to lay their instruments down, but only a few years later played a reunion show and enjoyed it so much they decided to keep the party going. Formed in Tønsberg, Seigmen has continuously evolved their music, released a dozen albums, and continue to play live shows in Norway. Skambankt. 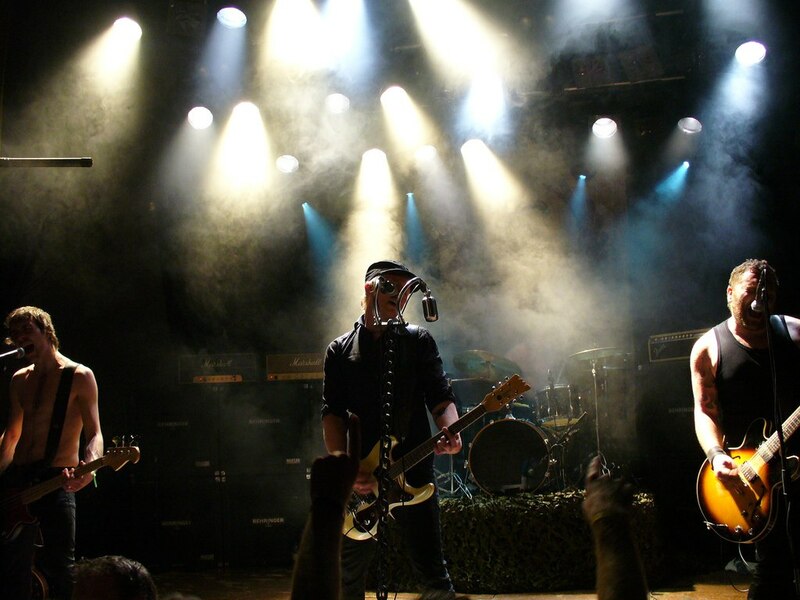 Hard rockers from Klepp, just south of Stavanger, Skambankt were founded in 1994 when a band that was going to play at a concert couldn't make it. They took the challenge to step in for the cancelled act, and wrote nine songs the same day and performed them later that evening. The band put their instruments down after a year, but reunited again a decade later. They continued to release albums and even opened up for AC/DC at their show in Oslo. Backstreet Girls. Started in 1984 this band has toured throughout Europe and released 14 albums. They still play shows in Norway today. Honningbarna. 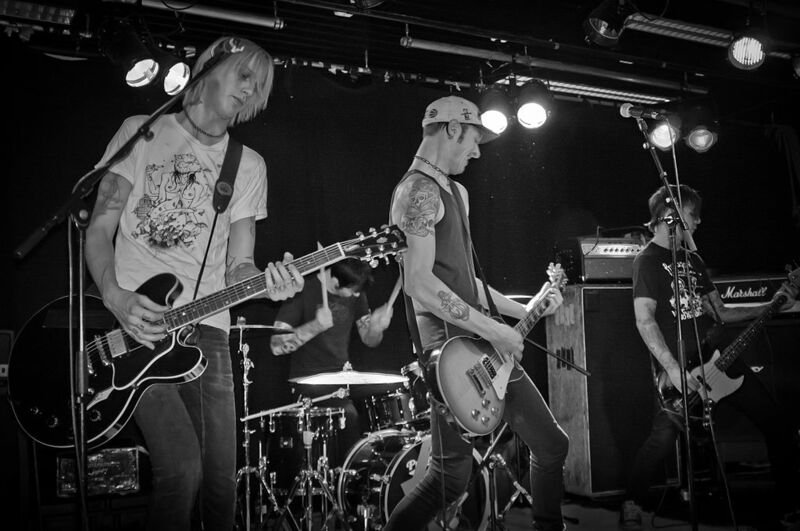 This punk group from Kristiansand made their debut in 2010 with their self-titled EP. They’ve won several prizes in Norway and regularly tour the country. Oslo Ess. Hailing from Moss, Oslo Ess has taken Norway by storm. In 2011 they were nominated as ‘best rock group’ at the Norwegian music awards (Spellmannprisen) and have gone on to release four albums, two of which reached the top of the charts in Norway. Sløtface. Formerly known (and still pronounced) as Slutface, this band from Stavanger has been gaining international acclaim. The band is known for feminist and political lyrics often voicing support for causes such as protecting the environment, and gender equality. Turbonegro. Initially formed in 1988 this group’s long career has given them international recognition. They describe their own, unique style of music as ‘deathpunk’. Mari Boine. Her jock-influenced folk songs have transformed the image of Sami culture in Norway, and a recent album full of English language songs has only increased her appeal outside of the country. What's your favourite Norwegian band? 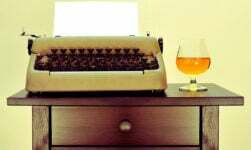 Bradley Kurtz in an American freelance writer living in Trondheim. 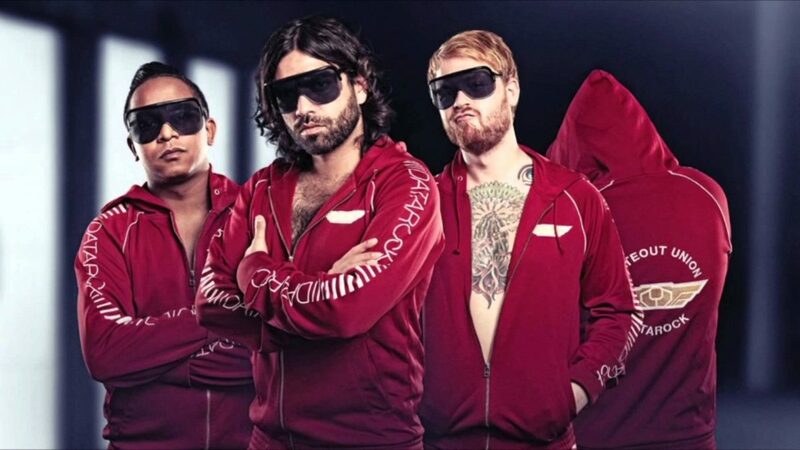 Kvelertak is Norway’s best band. They sing in Norwegian, and have had a huge amount of international success as a metal band. They’re currently the opening band for all dates on Metallica’s European tour. Surely Angelina Jordan rates a mention. Although very young she is an amazing singer to watch for the future especially when she produces her own work. Is there a Norwegian metal band called something like Asian Drug Lords? There’s this one song by them and I can’t remember the band’s name… it’s driving me mad! Nice overview of currently popular norwegian bands and artists. 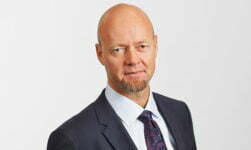 Its also worthwile mentioning, since the title of this article might also encompass more than just the CURRENTLY popular Norwegian POP-music, indicating that there are other musical genres and eras as well. Right? The Sami artist MARI BOINE from the Arctic town of Karasjok has, from the mid 80’s, becomed famous for her soft, melancholy and utterly mesmerising songs and yoiks. With its shamanistic and tundraic sound and a riveting soulful voice, exploring the history of Norwegian oppression against its own Native people, the album ‘Gula Gula’ did indeed break the mold for the Scandinavian ‘World Music’ Scene. From the small town of Notodden EMPEROR raised to fame with its beautifully crafted and grandiose listeners experience ‘Anthems to the Welkins at Dusk’ -album in the mid 90’s, made Norwegian Black Metal all the sudden more about the music than just the obscure criminal subculture we read about in the news. BIOSPHERE for instance, a Tromsø-based Ambient artist, by many regarded as a pioner in the Ambient genre, with albums such as ‘Microgravity’ and ‘Patashnik’ was groundbreaking with its celestial sounds and a has inspired many later ambient artists worldwide. The Dance-Pop/ Hip-Hop duo MADCON is also worth mentioning as a terrific representation for its genre. Who doesn’t like their hit ‘Beggin’ from their 2007-album ‘So Dark The Con Of Man’? The band is a festive sonic de-light cutting through a national pop music scene much dominated by elctro melancholia or trashy suburbianism. Even people who does’nt usually listen to hip-hop might enjoy this band’s music. Listening to JAN GARBAREK’s captivating soprano saxophone compositions is a worthwile experience. This jazz musician from Mysen, has enthralled his audience since the late 60’s with his gorgeous sounds, experimenting with many genres and, always, with great virtuosity. His discography is a very long list, but if to deceide for one album to recommend; Check out his Grammy nominated ‘In Praise of Dreams ‘. Although he’s been dead for over 110 years allready, the most celebrated person from the city of Bergen, still, is EDVARD GRIEG. As classical music has been canonised for much longer than other musical genres and has earned its place even as an academic subject its unlikely for this artist to fall into obscurity through the many generations from the peak of his career. His most recognisable compositions are probably the incidental music for Henrik Ibsen’s play Peer Gynt, whereas the ‘In the Hall of the Mountain King’ is included. Has to be Aha!I still listen to Hunting High and low everyday.Morten Harket has a voice like silk.I do love Royksopp too as they are so versatile.Can rock out and chill out! No mention of Odd Nordstoga – sensational artist and lovely songs. Saw him live in Oslo recently and he was terrfific! Also two brilliant artists missing on the list is BENDIK and SIVERT HØYEM. In rock DumDumBoys needs to be mentioned. And if you like alternate rock kaizers orchestra is my favourite. In country you have Teddy Nelson, Vassendgutane and hellbillies to mention a phew. If you like rockabilly both Vazelina Bilopphøggers and E76 is great. Big fan of Kråkesølv, myself. Where is black metal in all of this? Like it or not, Norwegian Black Metal has a ton of huge bands from Norway. Mayhem, Darkthrone, Gorgoroth, Dimmu Borgir, Saryricon, Emperor… The list goes on.